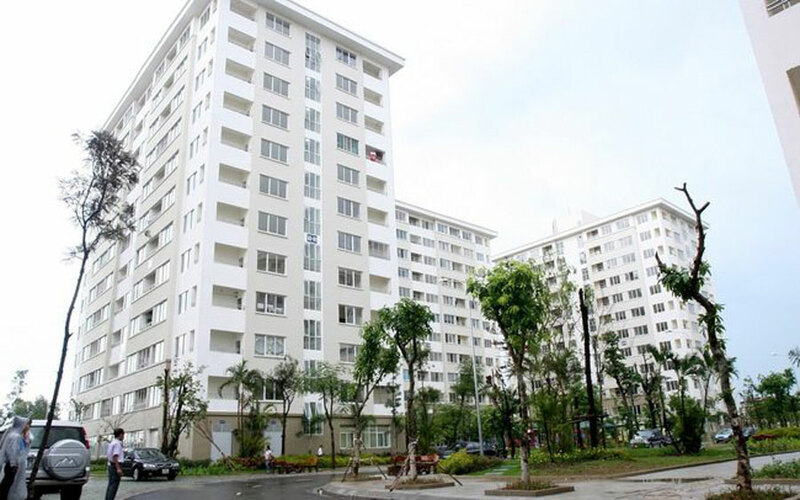 With VND1 billion in your hand, what kind of housing can you buy? 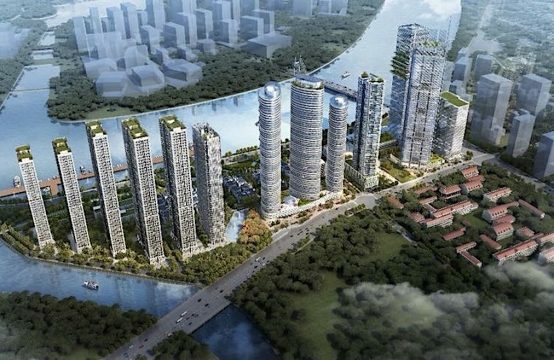 Realestatevietnam to find the answer through the article below. Apartments are increasingly popular and popular. However, the ground also has significant strengths. 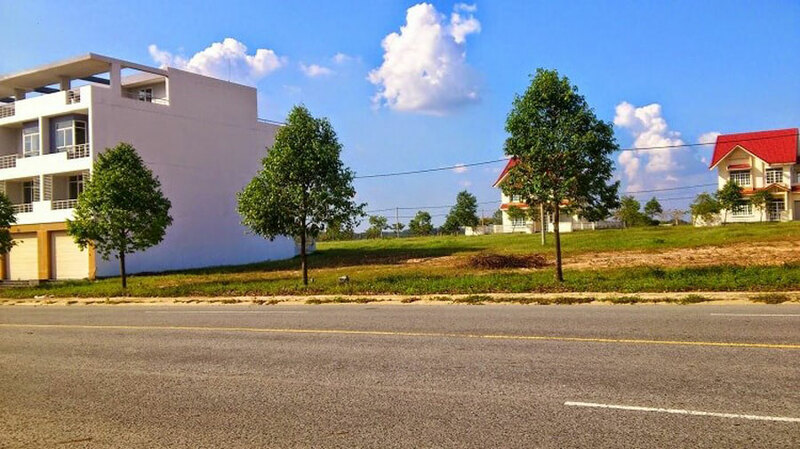 Buy land you can freely build, design as you like. Housing is more personal, so you can enjoy what you do, enjoy drinking, organize parties … all day and night without having to worry about anyone. Residential land may also increase over time or keep prices better than condominiums. 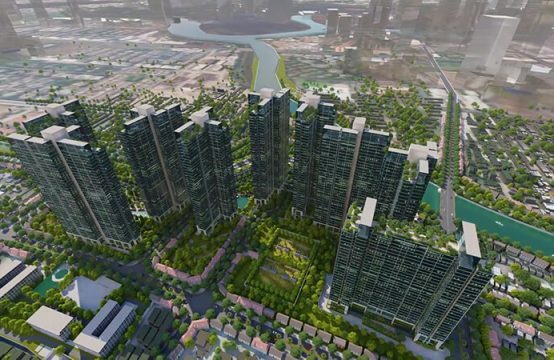 But with the number of VND1 billion, you can only buy a small plot of land, in a narrow lanes, traffic is not convenient. Not to mention the cost of building homes can add several hundred to 1 billion more. It is far from the center, the travel, education of children is very inconvenient. Social housing is attracting the interest of many home buyers with low-cost advantages suitable for low-income people. 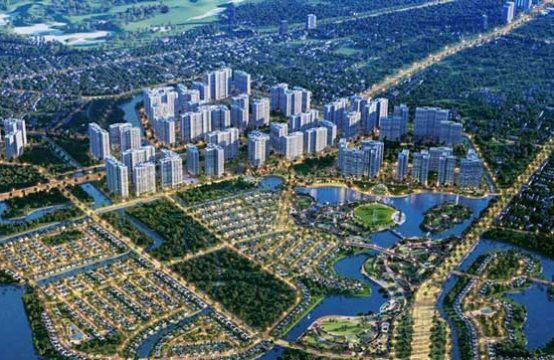 The price of social housing is usually lower than the price of commercial housing in the same location from VND3-5 million per sqm. In addition, people who qualify for social housing will receive a 5% interest rate per annum for a 15-year period, while buying high-yielding commercial housing. social housing is affordable for low-income people. 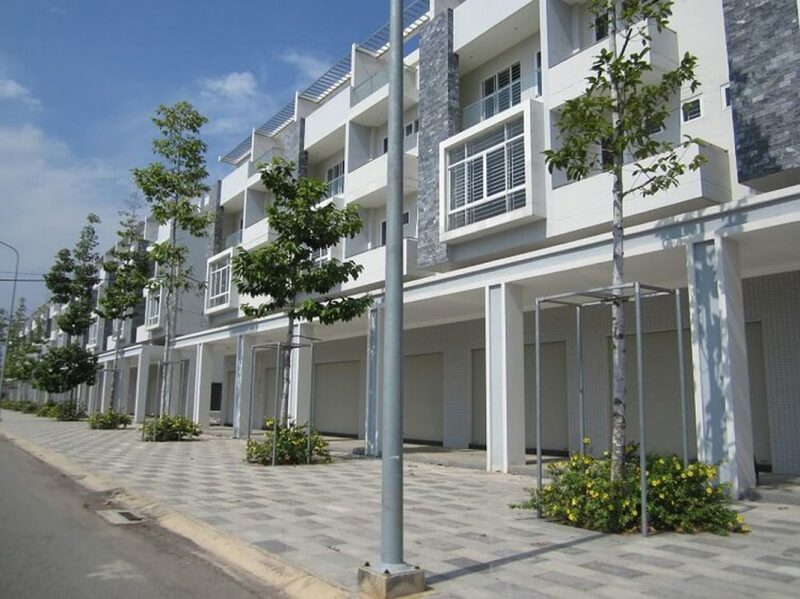 However, social housing also has some disadvantages as the procedure of buying houses complex, the service facilities around are not synchronized. And most of the social housing projects have locations far away from the center, not convenient for travel, education. At present, there are many mini, cheap apartment projects that can meet your apartment needs. 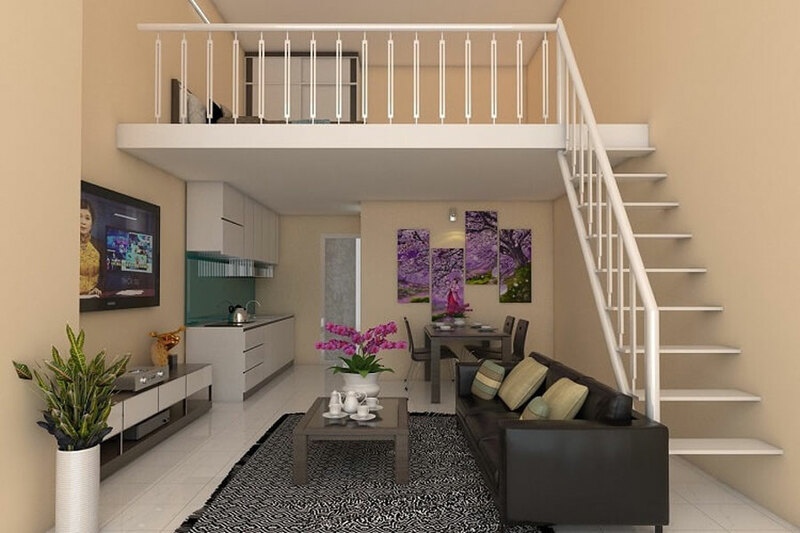 With about VND1 billion in your hands you can own an apartment with an area of ​​about 30sqm. Mini apartment is especially suitable if you have small children. Because there is a playground for the baby, the baby is communicating with their peers in a cool, spacious and safe environment. Life becomes more civilized because everything is governed and managed by the management. In addition, apartments are usually located in convenient transportation for your convenience. With affordable prices, mini apartments are many families loved and selected. But in the interests of the mimi apartment, one should also pay attention to some annoyance when choosing to buy this apartment. Since it is common to many people, if the sound insulation is not good, your family is susceptible to noise from the neighboring house. Especially if they have young children. When the family is large, older children, older people, you start to feel cramped. Houses degrade over time, if not maintained well. The risk of fire, flood, flooding the car may be higher than the house. In addition, you do not have red book, pink book so difficult to transfer and risk roots. 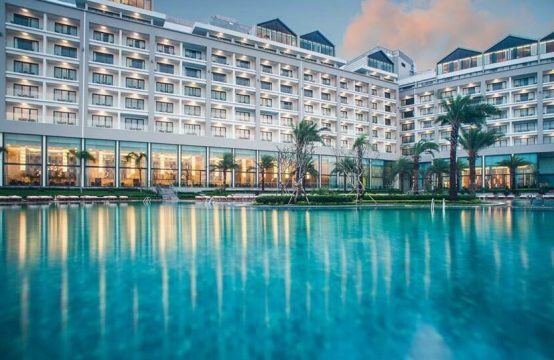 At present, many apartment projects are in the process of being built and are about to be opened and sold at the price of around VND 1 billion, or payment of each stage. This is a good choice for young couples newly set up, not enough money accumulation and demand for bank loans to buy houses. 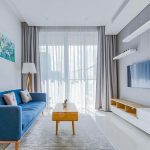 However, buying a condominium that is nearing completion has some disadvantages, such as: you will have to rent a house to stay while the project is complete. In many cases, there may be a risk that the investor will hand over the house slowly or not. Even, the home delivered is not the same with the design, not suited to your needs, preferences. 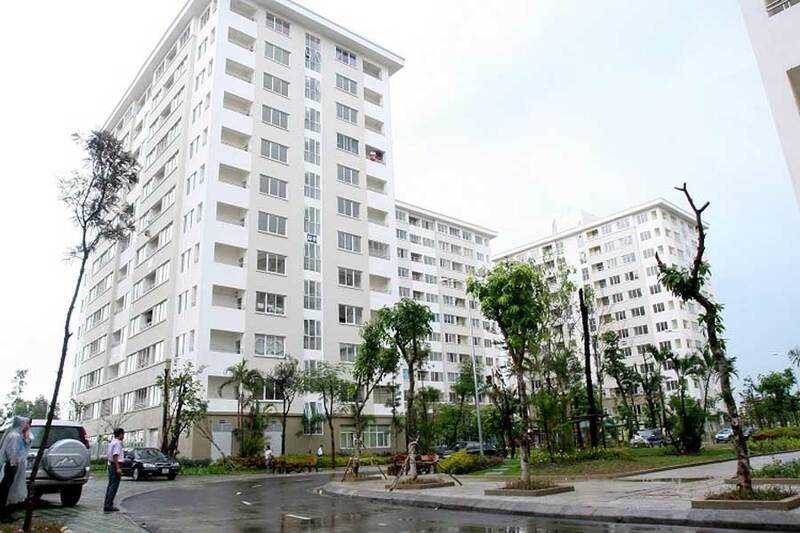 In addition to the above options, with VND1 billion, you can also choose to buy a built-up town house. With this option you will not have to worry about the cost of renting a home while waiting for delivery or building. You can move in without calculating construction. Many people prefer landscaping because of privacy, more comfortable in the apartment. In short, each type of housing has its own pros and cons, and it is important that they fit your family’s needs and preferences. 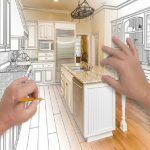 Buying a house requires a lot of diligent work, not a simple matter. However, you should not think too carefully to lose the opportunity in the hands of others. 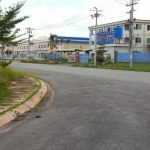 You are reading the article 5 types land you can buy with VND1 billion in the Real Estate category at https://realestatevietnam.com.vn/.Any information sharing, feedback please email to info@realestatevietnam.com.vn, Hotline 0909890897 (24/7). 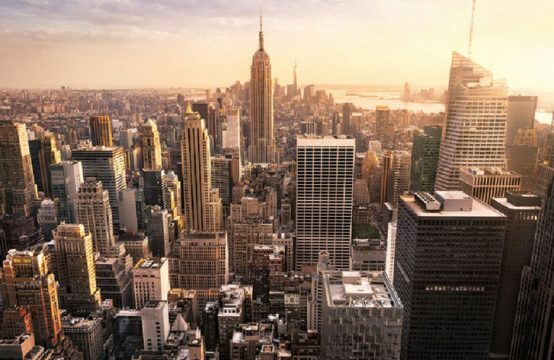 Should you sell your home away from the center to buy an apartment in the inner city? Can You Repair Or Change The Structure Of The Apartment?